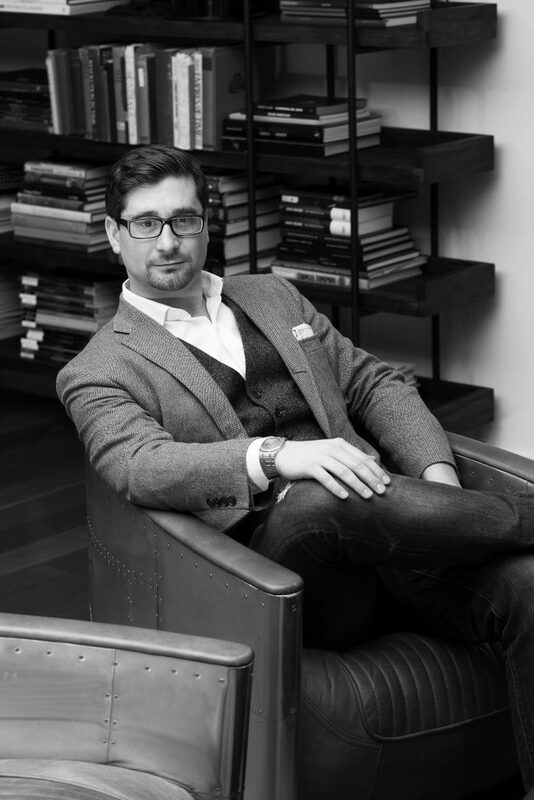 In this episode of our Calibre Podcast, the CEO of the Watches of Switzerland Group Brian Duffy sits down with the founder of the New York City-based Analog Shift, James Lamdin. Brian speaks with James about his obsession with cars and when his fascination with watches began and ultimately led to the creation of Analog Shift. This episode of the Calibre Podcast was recorded in the offices of Analog Shift in New York City. If you have a horological question you’d like answered, please head over to our social media to let us know, and we may well include it in upcoming Podcasts. You can find the Calibre Podcast on Apple Podcasts, Google Podcasts, Spotify, acast, Stitcher, Overcast and Podbean, the Calibre Podcast will be easily accessible and available across all major podcast solutions so you can listen on the go.